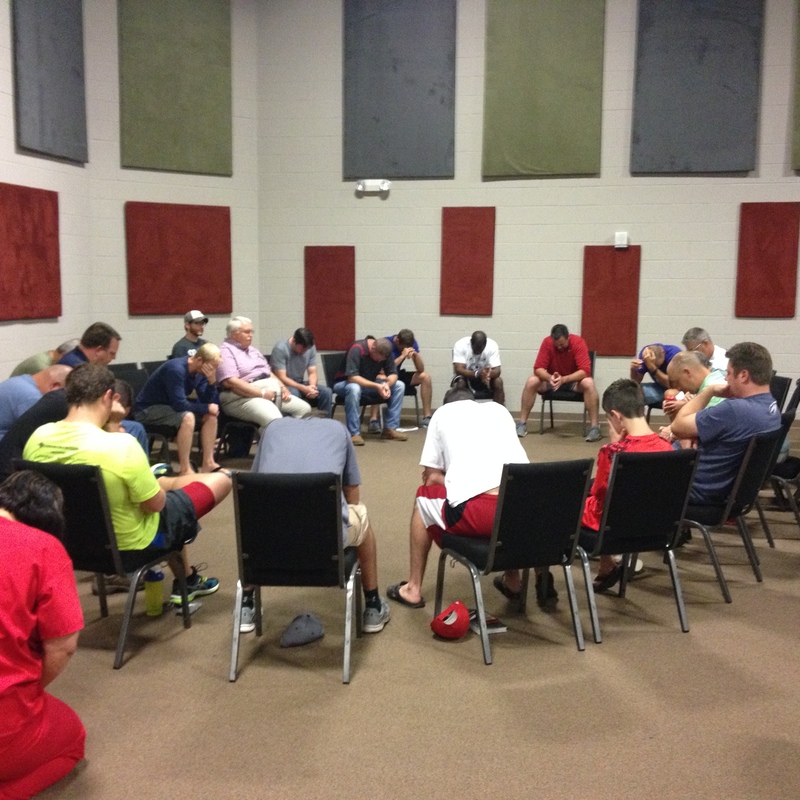 With less than 2 days notice, we had around 24 people respond to A Call to Pray last Friday at 5AM. We will continue to PRAY TOGETHER on Friday mornings at 5AM at Graystone Church. EVERYONE is invited. Yesterday was week 3 of our message series on THE CHURCH. I shared that God has gifted EVERY Christian with at least one spiritual gift, and most Christians have a combination of gifts. I was encouraged that almost 200 people picked up copies of the Spiritual Gifts Test. Click here to download a PDF of the Spiritual Gifts Test. I look forward to hearing about everyone’s gifts and where God is leading you to EXERCISE your gifts. THANK YOU to the Graystone Church member who gave Jennifer and I a gift card to Uncle Julio’s yesterday. I would guess that you have the spiritual gift of giving and/or the gift of encouragement. I feel encouraged and built up in love (Ephesians 4:16). Please check the blog daily this week as I will be updating with short/quick post.